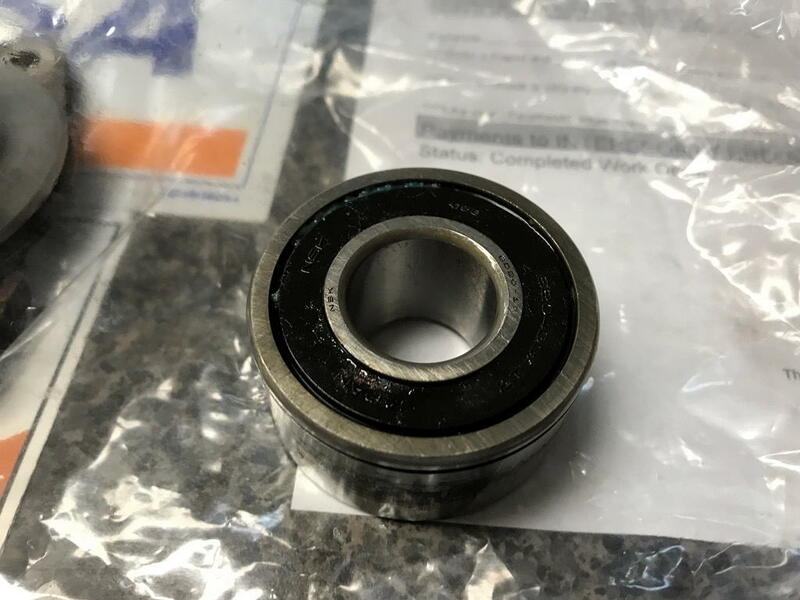 For those of you who live in constant fear that your M96 engined 996 is about to self-destruct, you should take some comfort in these photos: This is the stock dual-row IMS bearing that came out of my old car at 105,000 miles. It still turns smoothly, and the bearing seals are intact. 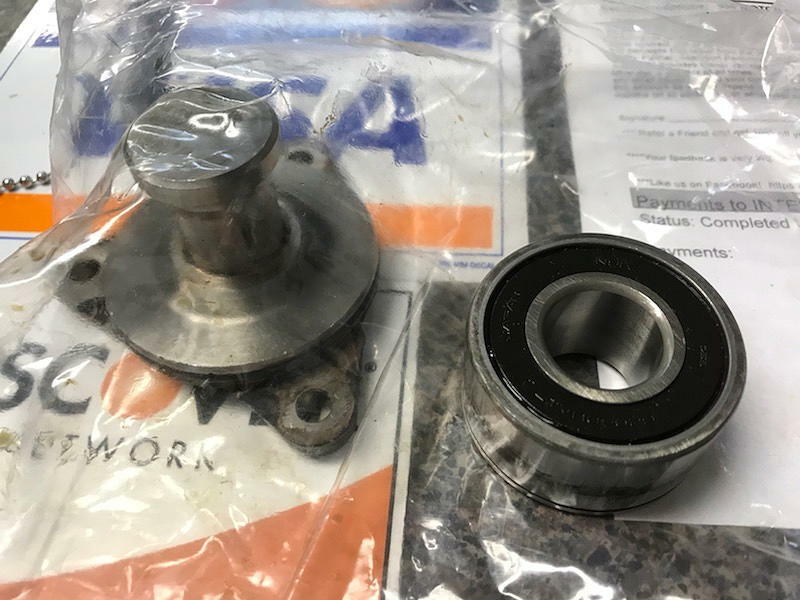 It was replaced with a ceramic bearing from LN Engineering by the car’s new owner along with a new clutch and resurfaced flywheel. The clutch had 45,000 miles on it and was only worn 50 percent. It was only replaced because it makes sense to do it along with the RMS at the same time as the IMS bearing. 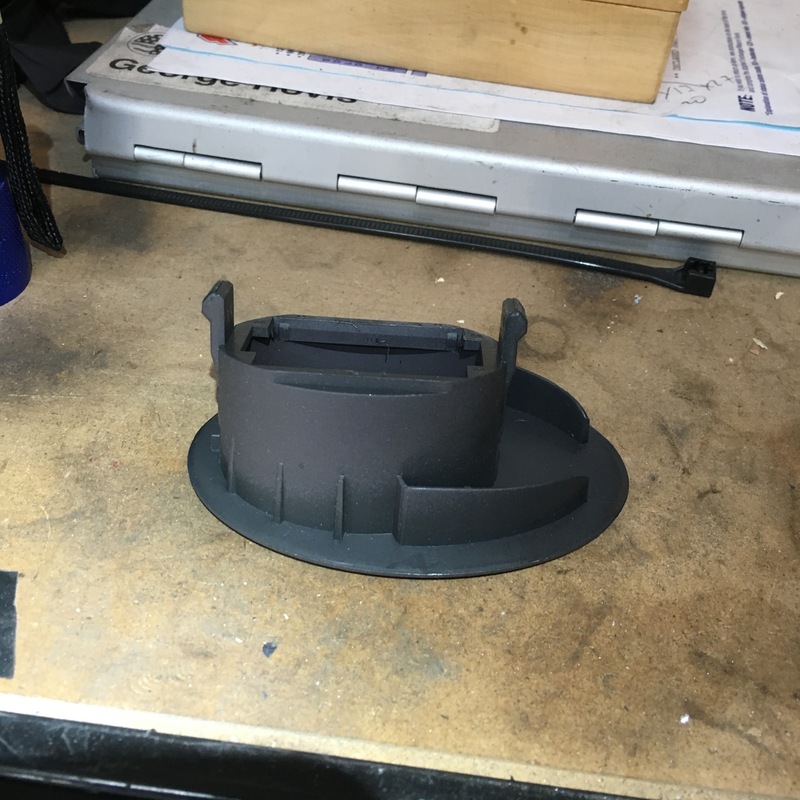 Ever wonder what a bad air-oil separator looks like? This is it. We sent an oil sample off to the lab just to be safe and had the car towed to TPCRacing in Jessup. They did a great job sorting it out and getting me back on the road again. It turns out I had two unrelated problems: leaking water pump and bad AOS. I had planned to have the AOS changed during the winter and I suspected it was about time for the water pump, so I dodged a bullet. The water pump (996-106-011-57-M100) was leaking at the housing and through the pulley seal. You can see from the photo below that the play in the bearing had allowed the blades to touch and score the block just a bit. Many people make the mistake of using a pump with metal blades thinking it would be an upgrade. The problem is that when they contact the block, the debris can be catastrophic. The plastic impeller fails more gracefully. Early expansion tanks have a tendency to fail on track cars, so we got the updated tank while everything was apart (996-106-147-56-OEM). Shop around. 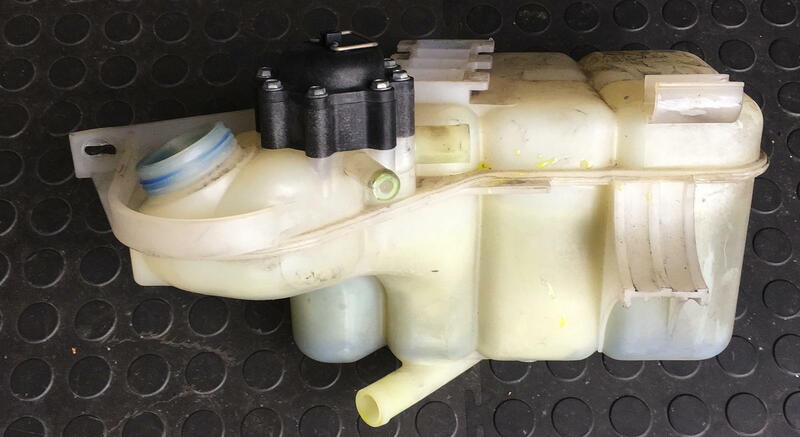 Genuine Porsche tanks can run as much as $600, but you should be able to find them for around half of that (which is still nuts…) if you shop around a bit. 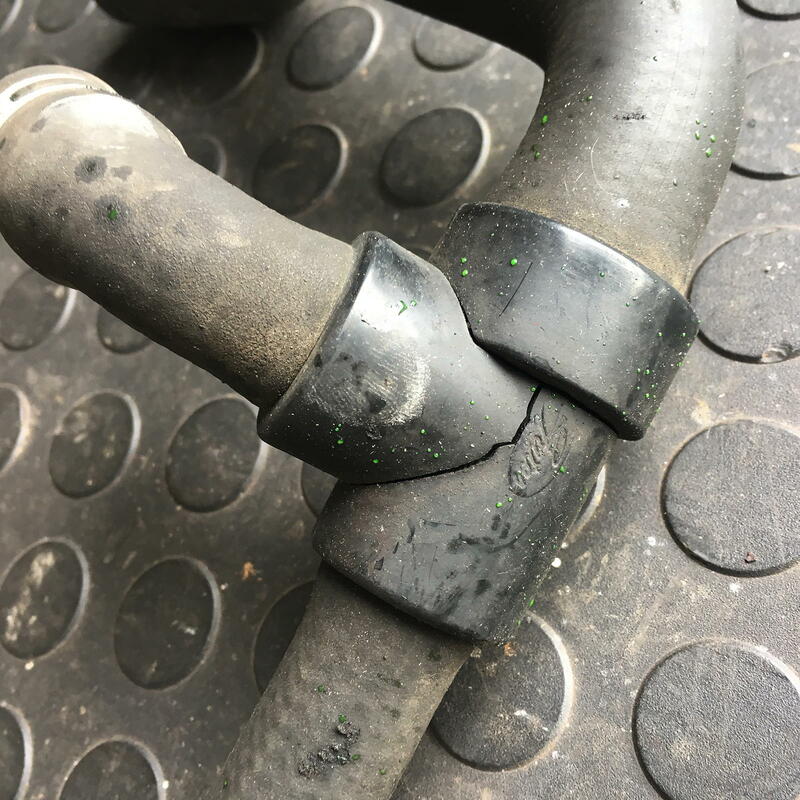 In this case, the hoses were also brittle and failing (996-106-850-05-M100). We rounded out the repairs with a new idler pulley and belt. The idler pulley felt OK when it was on the car, but fell to pieces when we took it off. 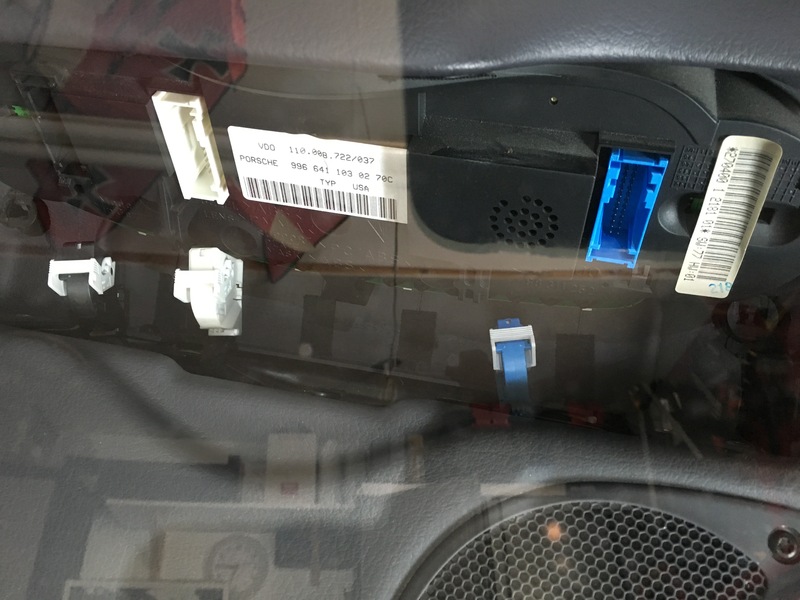 At some point, a light bulb is going to burn out on your 996 instrument cluster. My money is on one of the three bulbs that back-light the mileage on the left, speed in the middle, or oil level/time on the right. In my case, it was the left one. The bulb you want is Porsche part number 999-631-303-90-M97 [beige base], and amazingly, they only cost about $1.25 each so pick up some spares while you’re at it. (If you want one of the warning indicator bulbs, they’re part number 999-631-302-90-M97 [black base] and also the same price.) The procedure to replace the bulb will take about 20 minutes. In addition to the appropriate bulb(s), you will need a Torx T20 driver and pry tools, as well as a 10mm wrench to disconnect the battery. And a flashlight helps too. Below are the steps I followed — use at your own risk. The procedure is also covered in the Bentley manual. Disconnect your battery. Better safe than sorry. Make sure you have whatever radio codes you need before you do however. 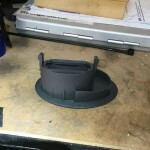 Use your pry tool to carefully remove the round plastic microphone cover on the left side of the instrument cluster. Carefully remove the Torx T20 bolt. 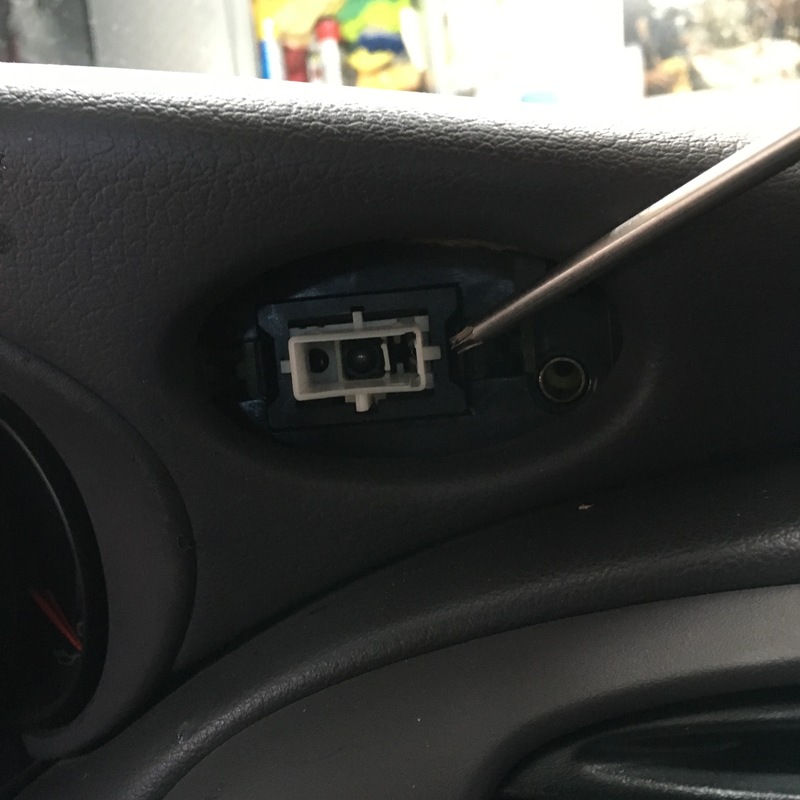 The bolt is recessed so be careful not to drop it off of the driver once you remove it. Push the emergency flasher button so it is in the up position. Carefully remove it using your fingers if you can, pry tools if you cannot. The center button will pop out. 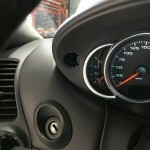 Remove the plastic surround from the emergency flasher button with pry tools. Be careful not to mar the dash. Now comes the hardest part of the entire procedure, remove the flasher switch by pinching either side. You may be able to grab it with your fingers, but more likely will have to pry from both sides at the same time. Carefully remove the Torx T20 bolt from the flasher switch opening. With the two Torx Bolts removed, the entire cluster lifts straight up. Carefully work your finger tips to get leverage and pull up. It’s held in with several clips so you can give it a hearty pull. Rotate the cluster so it is face down on the steering wheel column. 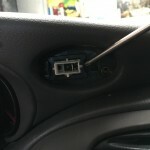 Looking down from outside of the car through the windshield, locate and release each of the three electrical connectors by pinching the catch and sliding the release. Slide the electrical connector for the emergency switch out of the bottom of the cluster. Lift the cluster free of the car for repairs. Locate and replace any burned out bulbs. Installation is the reverse of removal. Pause before pressing the cluster back into the dash to be sure everything is working. I had a nice long chat with Charles Navarro of LN Engineering at the SCCA Motorsports Expo in Charlotte, North Carolina last weekend. He’s half of the team behind the IMS Solution for M96 engines — the other half being Jake Raby of Flat Six Innovations. I wanted to talk to Charles about preventive measures for the driver who occasionally tracks their 996. 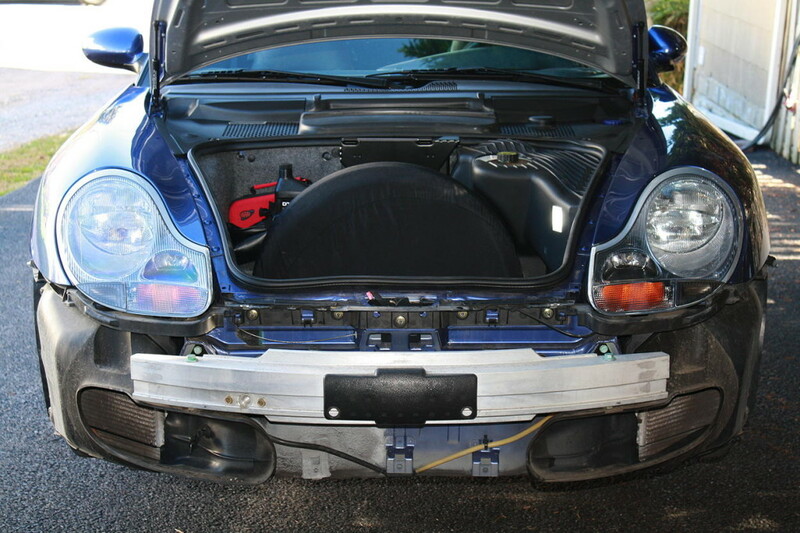 As the Mark I 996s start to depreciate below $15K, they start to become attractive track toys, but given that a decent rebuilt motor is also $15K, nobody really wants to think of their Porsche as an engine with a disposable wrapper. 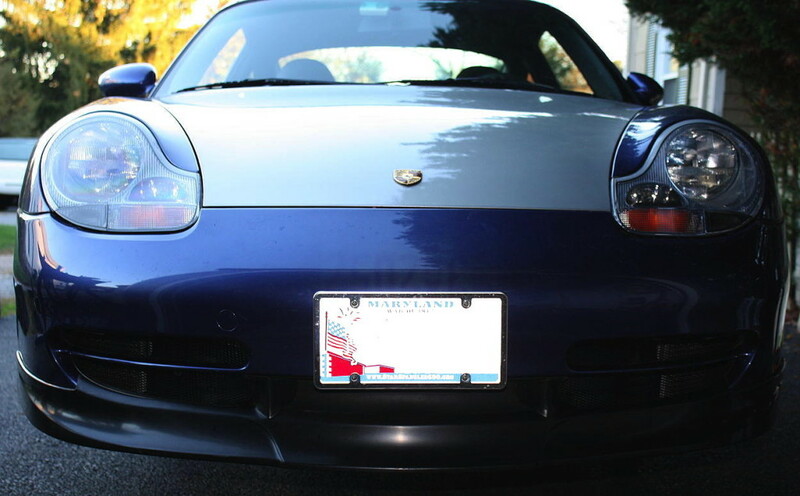 Assume for the moment that you have a 2000 996 with manual transmission and 84,000 miles on the odometer. Your clutch and rear main seal were replaced at 67,000 miles, and engine oil analysis shows no signs of abnormal wear. 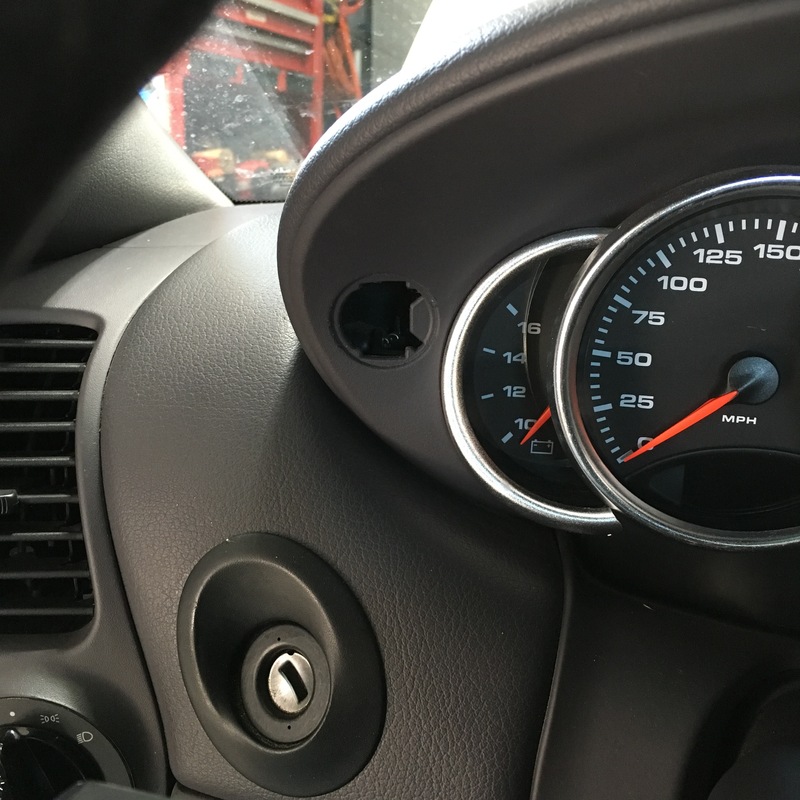 Your car doesn’t make any funny noises at start up or idle. There’s no smoke. You get decent gas mileage, and the car pulls very well (i.e., my car.) 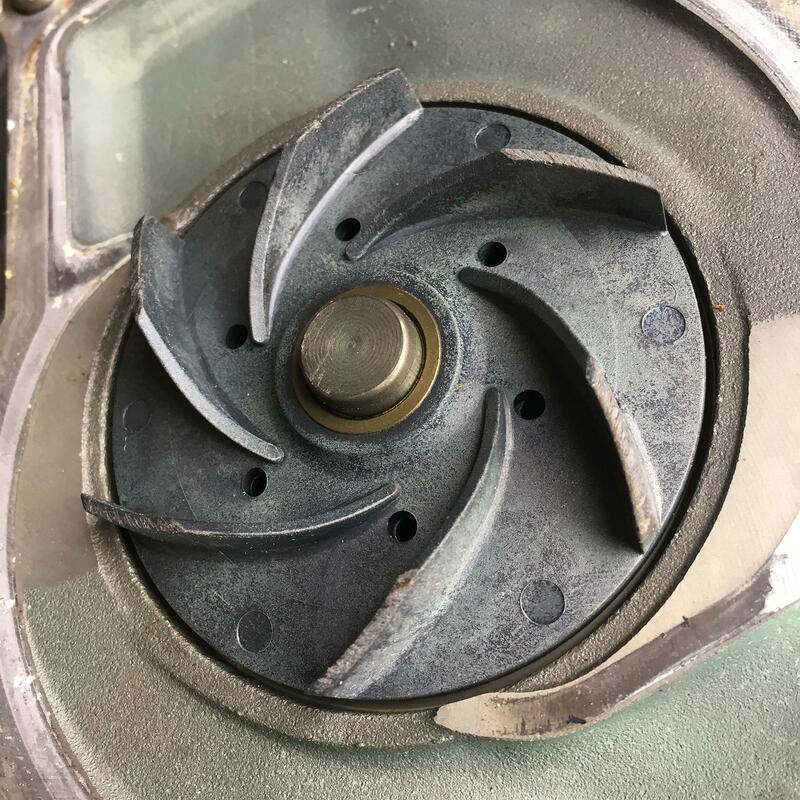 If you’re an engineer type, you might describe its operational condition as “nominal.” Most 996 owners seem to suffer under a state of perpetual performance anxiety, just waiting for the lump to implode. I’ve tried to remain outside that camp, but just like wearing suspenders with a belt, it can never hurt to take extra precautions. So besides the IMS Bearing Retrofit which is well documented, what other preventive measures would Charles recommend? 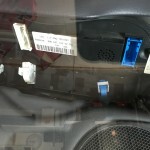 Air Oil Separator (AOS): Unless you plan to track your car often, no need to replace proactively. Just check the vacuum at the crankcase. If you are going to see lots of track time, then upgrade to the Motorsports AOS. 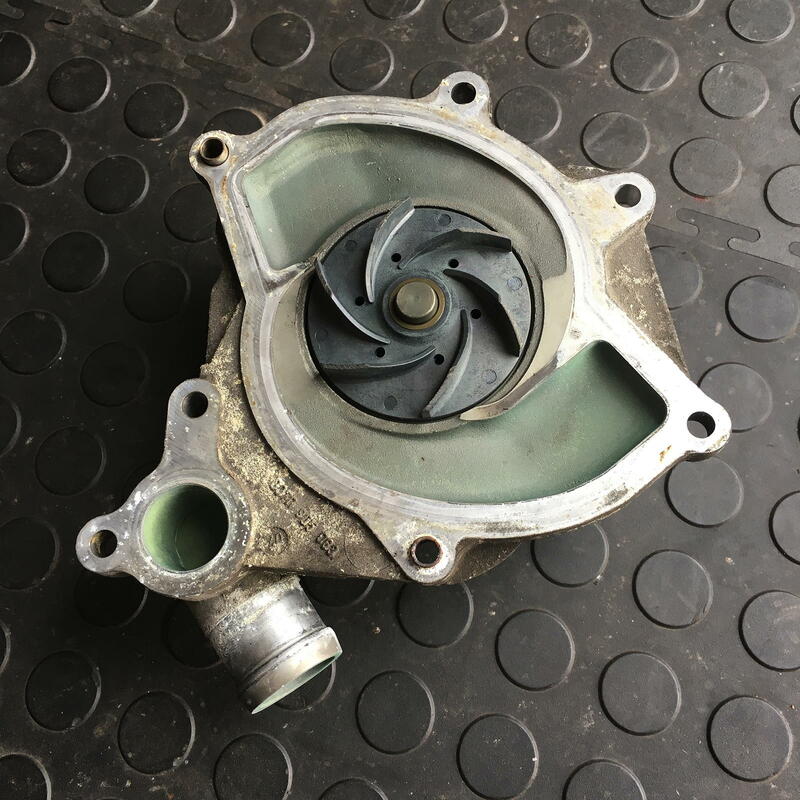 Thermostat & Water Pump: If tracking often, then consider getting a lower temperature thermostat and proactively replace your water pump. Use only genuine Porsche parts and do not use pumps with metal blades as they destroy the housing when they fail. Chain Guides: Use your Durametric cable and software to look at cam timing deviation for signs of chain guide wear. Don’t replace unless the timing is off or you see excessive wear (bits of plastic) when you drop the sump cover. Ticking Noises: If hot, then probably lifter. If cold, then probably cylinder. If cylinder, then the wear may be at the bottom of the stroke and you won’t see it with a borescope coming in from the cylinder head. Oil: Don’t use Mobil 1. Use Driven DT-40. If using other synthetic, make sure it has a high level of zinc for metal longevity. Even if zinc looks good, watch calcium which is a measure of detergent. High levels of calcium may clean away the beneficial zinc. Oil Starvation. Since I already have the improved oil baffle, he recommends getting the Two Quart Sump Extension. Since you’re going to replace the IMS bearing, no need to continue to use the IMS Guardian with the low hanging MCD Sensor. Switch back to a regular magnetic drain plug. How big of a problem is the IMS failure in 996/997 model 911s? We didn’t discuss it at the show, but most estimates range from 1% to 8% of the cars delivered, with the average for all years of this engine being 4.5% (it doesn’t effect GT2/GT3 models). Sure the failure can be catastrophic, but if you think of the IMS Bearing as just another wear item, it really isn’t that daunting. Replacement will cost less than a clutch and should be changed again in 75,000 miles. If you plan to keep your car forever, then go for the permanent solution (aka, the IMS Solution) which is more expensive, but only done once, otherwise, get the bearing retrofit and move on with your life.